Predalien is a Xenomorph spawned from a Predator host. It is the death that nearly all Predators fear, allowing themselves fall victim in such a way is deemed a dishonorable death. 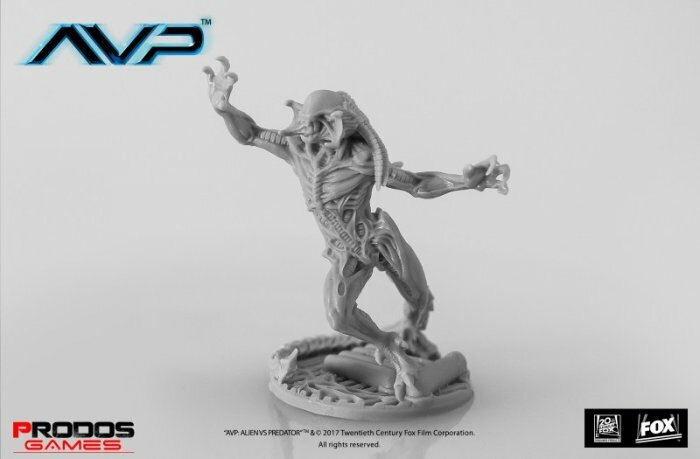 The Predalien is much larger and stronger than the human-spawned Xenomorphs and appears to hold no role within the Hive and instead acts independently hunting and killing until Death!